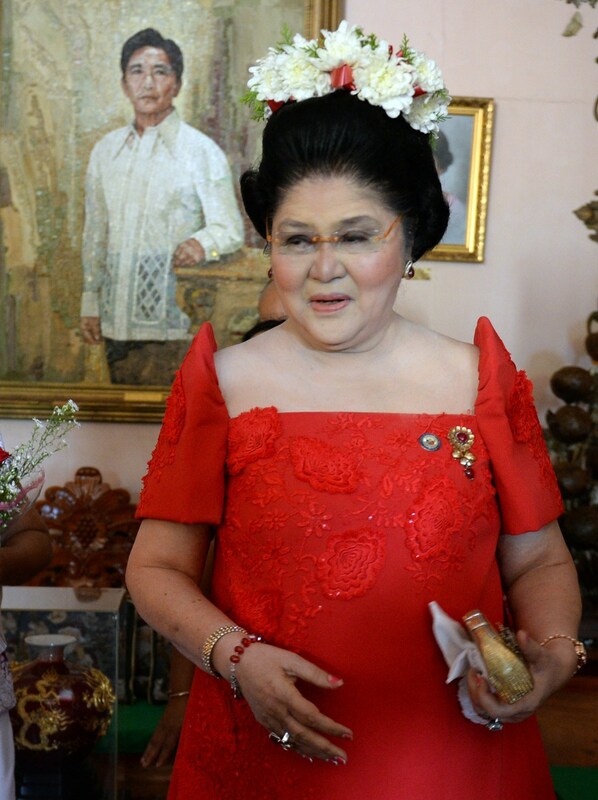 Imelda Marcos spent more than 20 years as the first lady of the Philippines before being driven from power. 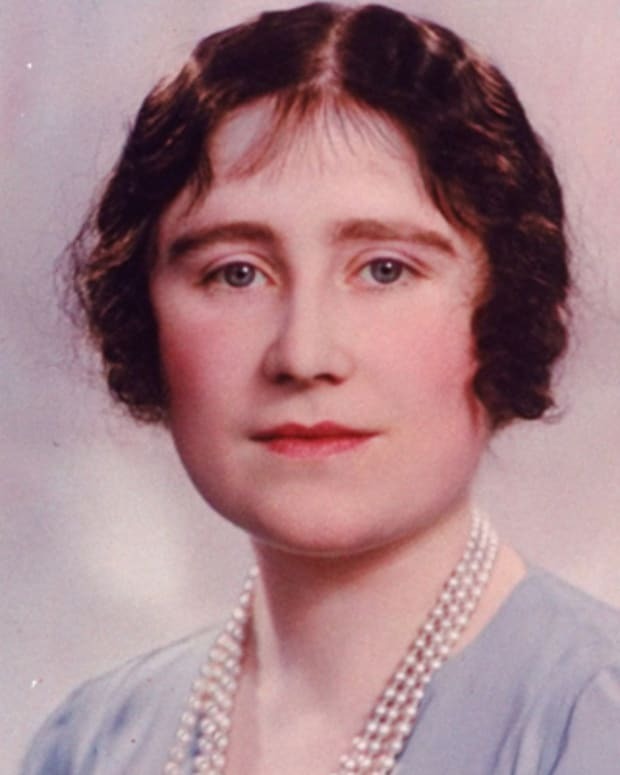 She became infamous for her lavish spending habits before returning to politics. Born in the Philippines in 1929, Imelda Marcos eventually married politician Ferdinand Marcos in 1954. 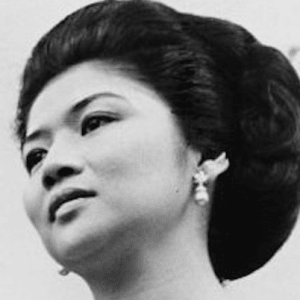 Marcos became the first lady of the Philippines in 1965. While her husband held office, she had several government positions, with the regime becoming a dictatorship known for human rights abuses and alleged money laundering. Marcos herself was particularly scrutinized for her spending, which included a huge shoe collection and investment in New York real estate. In 1986, she and her husband fled the country. Marcos eventually returned home and was elected to the national congress in both 1995 and 2010, with two of her children entering politics as well. Born on July 2, 1929, in Manila, the capital city of the Philippines, Imelda Marcos is best known as the former first lady of the Philippines. (Some references have cited Leyte province as her birthplace.) First, however, she was Imelda Remedios Visitacion Romualdez, the oldest daughter of a lawyer and a homemaker. She grew up with her five younger siblings and several older half-siblings from her father&apos;s first marriage. Marcos experienced a number of hardships at a young age. She lost her mother to pneumonia when she was 8, and her father&apos;s law practice fizzled out around the same time. He then moved to the family to Tacloban in Leyte, his home province. The family continued to struggle financially. A skilled vocalist, Marcos attended an all-girls school called Holy Infant Academy in Tacloban. In the early 1950s, Marcos moved to Manila to live with a cousin who was also a politician. There, she met another politician on the rise named Ferdinand Marcos. In 1954, only 11 days after meeting each other, Imelda and Ferdinand married in a small civil ceremony. The couple then threw themselves an elaborate bash for friends and family a month later. As her husband climbed the country&apos;s political ladder, Imelda Marcos cared for the couple&apos;s growing family. They eventually had three children: Imee, Ferdinand Jr., also known as "Bongbong," and Irene. Ferdinand was elected president in 1965, and Imelda, with her beauty and poise, soon drew comparisons to another famous first lady, Jacqueline Kennedy. In her role as first lady, Marcos met a diverse mix of world leaders, from U.S. president Lyndon B. Johnson to Cuban leader Fidel Castro, to Libyan dictator Muammar al-Qaddafi. She sought out political opportunities for herself in addition to supporting her spouse. In the mid-1970s, Marcos served as governor of the metro Manila area, spearheading many costly beautification and development projects. 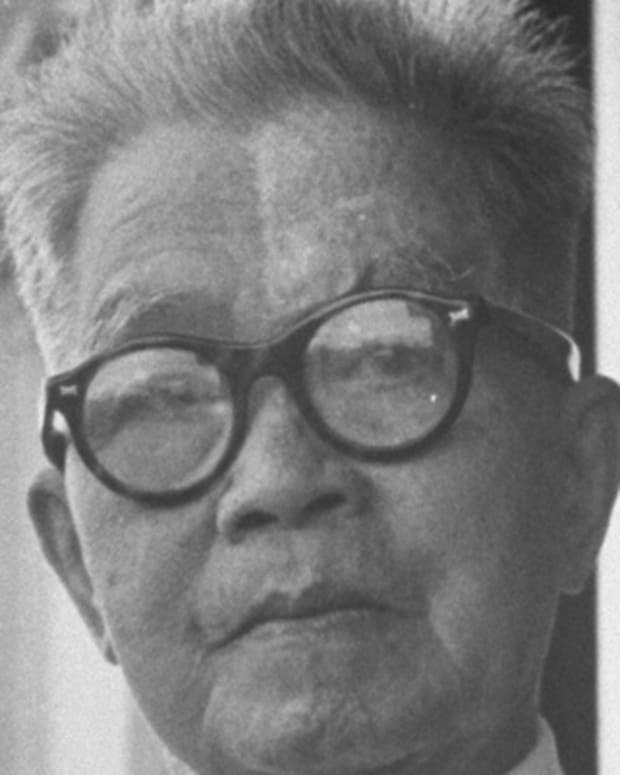 Marcos later served in the interim national assembly and as the minister of human settlements. While many Filipinos lived in poverty, Imelda Marcos became known for her lavish spending. She traveled to New York City and other destinations to buy expensive fashions, high-end jewelry and other luxury items. Marcos had to have the finest of everything for the presidential residence—the Malacañang Palace. But all of this splendor was gained at the cost of the Filipino people. It is believed that the Marcos family and their cronies took billions from the country&apos;s coffers. In addition to theft and corruption, the Marcos regime was also known for its oppressive rule. Ferdinand Marcos declared martial law in September 1972, basically making himself the country&apos;s dictator. This move allowed him to crush growing resentment among the people and prevent his adversaries from unseating him from power. The Marcos government could be brutal to those who opposed it. Thousands were tortured and others executed without trial. With the assassination of vocal Marcos opponent Benigno Aquino in 1983, the Marcos government began to lose its hold over the Filipino people. Imelda ended up fleeing the country with her husband after he was forced from office by the People Power movement in 1986. In the rush to leave, she left many items behind at the presidential palace. Her impressive collection of roughly 1,200 pairs of designer shoes made headlines. These fancy pieces of footwear became an international symbol of the former ruling couple&apos;s flamboyant spending habits and wealth. Marcos and her husband eventually settled in Hawaii. The pair seemed to live quite comfortably despite facing legal problems and pressure to return the funds believed to be plundered from the Philippine government. Not long after her husband&apos;s death in 1989, Imelda Marcos faced fraud and racketeering charges in an American court. Marcos was charged in connection with the misappropriation of roughly $200 million from her country, which was used to buy real estate in New York City. Heiress Doris Duke posted the bail for Marcos and actor George Hamilton testified in her defense. 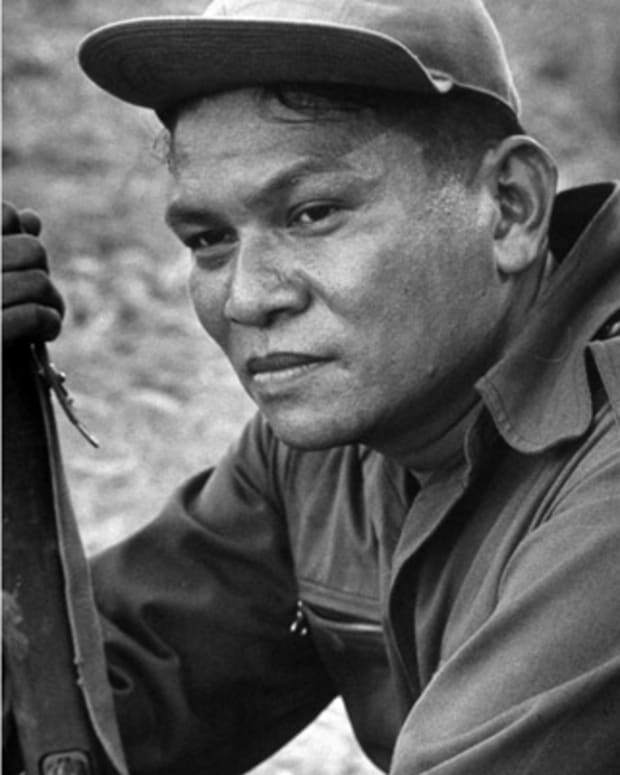 Marcos was acquitted in the case. In 1991, Marcos returned to the Philippines and was arrested the following day, with the government hoping to recoup lost funds believed to be held by the former first lady. Upon being released on bail, Marcos sought political power for herself once again, running for president the following year. Marcos lost her election bid to military leader Fidel V. Ramos and soon found herself in another court battle. Convicted on corruption charges in 1993, she received a lengthy prison sentence and $4.3 million fine. Her conviction was later overturned in 1998 by her country&apos;s supreme court, the same year in which she withdrew from her second presidential run. A first lady no longer, Marcos has struck out on her own as a political force. 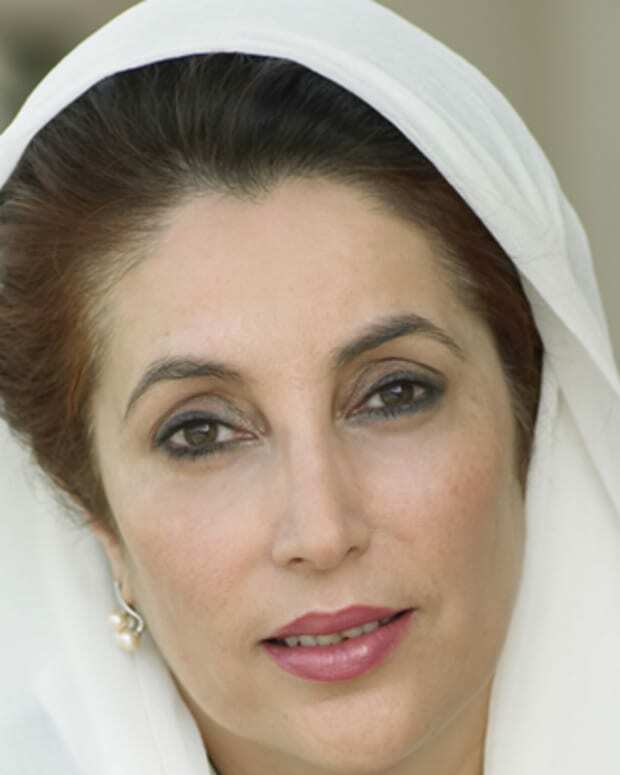 She won her first election since returning from exile in the mid-1990s, serving as a member of the country&apos;s House of Representatives for several years. In 2010, she won election to become the representative for Ilocos Norte province, the area where her late husband was born and where the Marcos family still wields political clout. Two of her children are in politics as well. Her daughter Imee won the post of governor of Ilocos Norte in 2010, and son Ferdinand Jr. was elected to the national senate that same year. Marcos, however, may never fully emerge from the shadows of her past. Though most of the 900 civil and criminal cases filed against the Marcoses have been dismissed, Imelda continues to face legal challenges. In 2010, a court ordered Marcos to pay back almost $300,000 in funds believed to be taken from the National Food Authority during her husband&apos;s reign. And in 2016, her famed jewelry collection, worth $21 million, was also ordered by the government to be auctioned off. The story of Imelda Marcos has continued to fascinate the media, with a disco-oriented and somewhat controversial musical about her life, Here Lies Love, presented by David Byrne and Fatboy Slim in 2013 at New York&apos;s Public Theater. 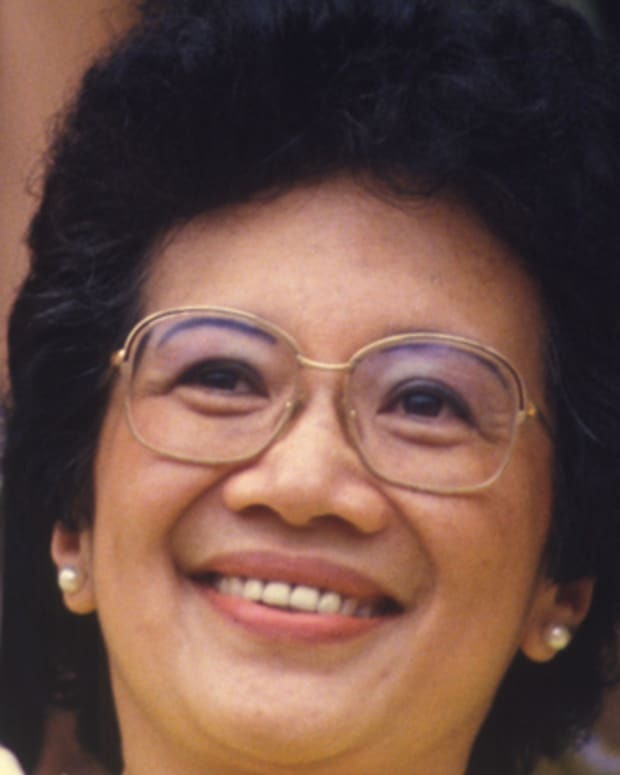 Corazon Aquino was the 11th president (and first female president) of the Philippines. She restored democracy after the long dictatorship of Ferdinand Marcos. 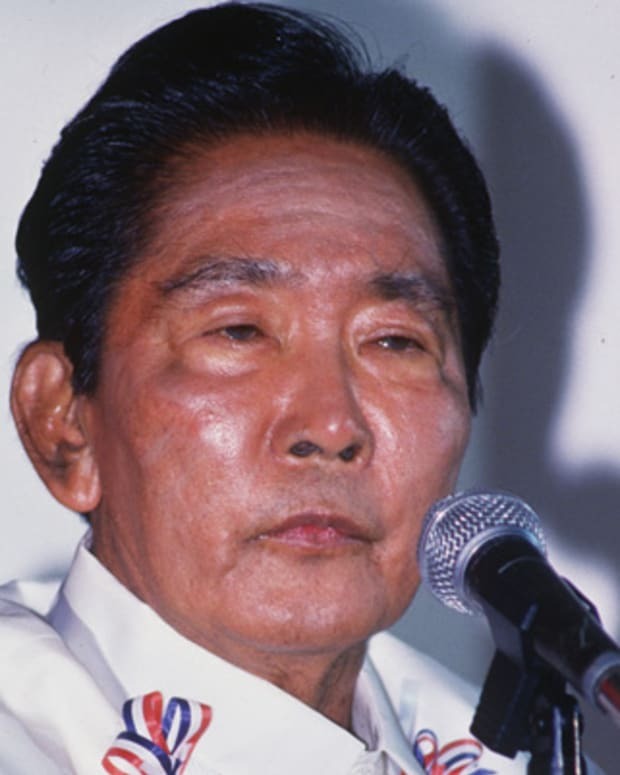 Known for running a corrupt, undemocratic regime, Ferdinand Marcos was the president of the Philippines from 1966 to 1986 before fleeing to the United States. 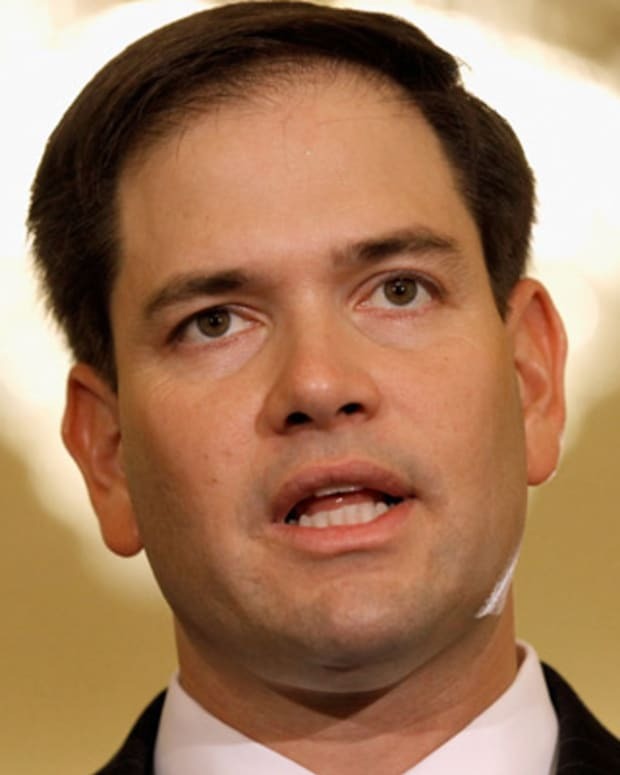 Marco Rubio was elected to the U.S. Senate representing Florida in 2010. After an unsuccessful bid for the Republican presidential nomination, he was re-elected to the Senate in 2016. 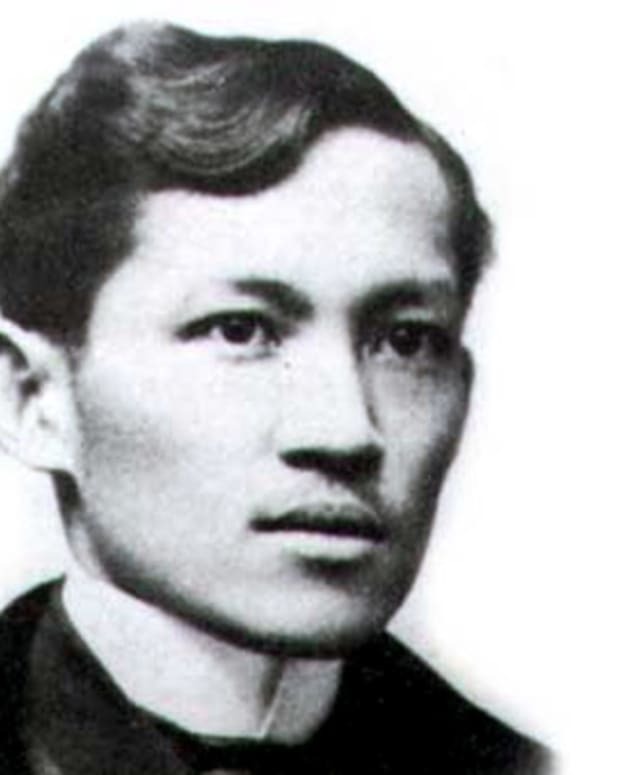 José Rizal called for peaceful reform of Spain's colonial rule in the Philippines. 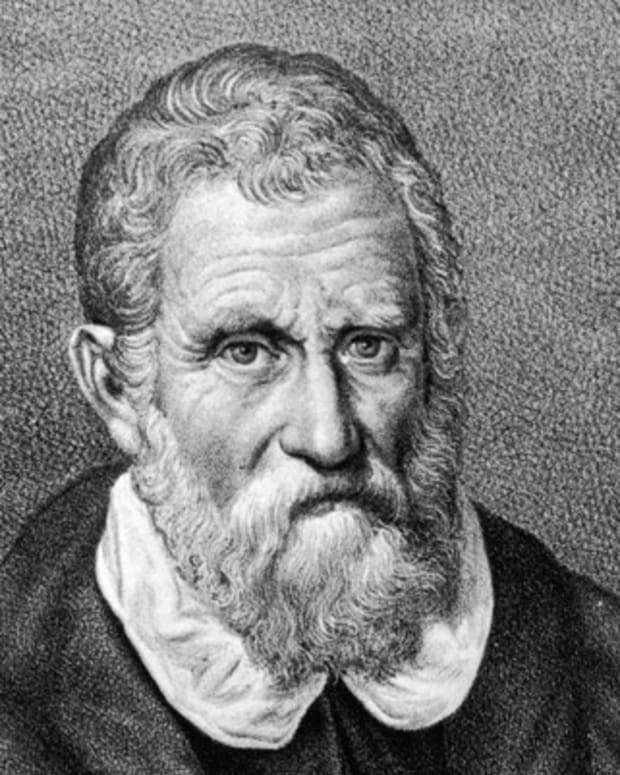 After his 1896 execution, he became an icon for the nationalist movement. Filipino leader Emilio Aguinaldo led his country to achieve independence after fighting off both the Spanish and the Americans. Ramon Magsaysay became the seventh president of the Philippines in 1953, and is credited with restoring law and order during the Philippine crisis of the 1950s.